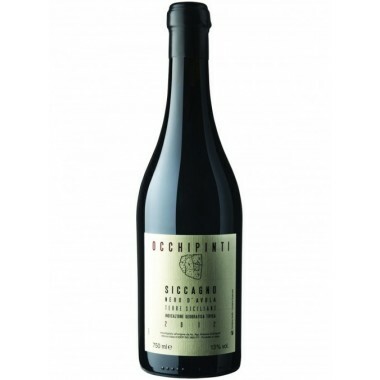 Franchetti is the top wine from the Passopisciaro Winery on Etna. 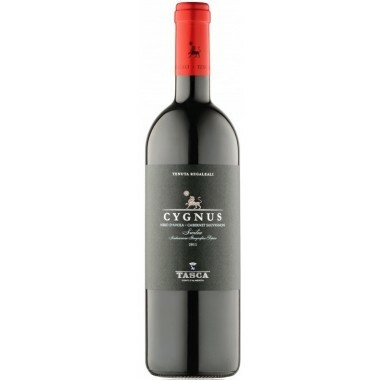 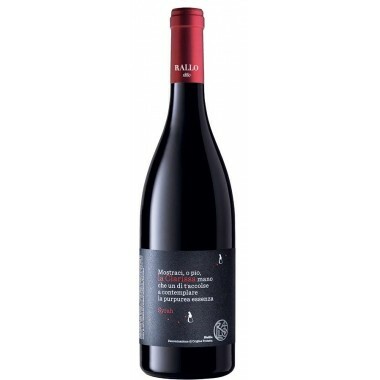 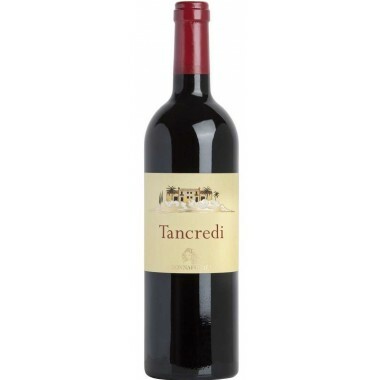 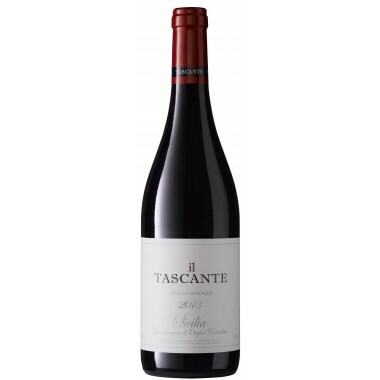 Its a powerful and complex red wine made under careful supervision by Andrea Franchetti. 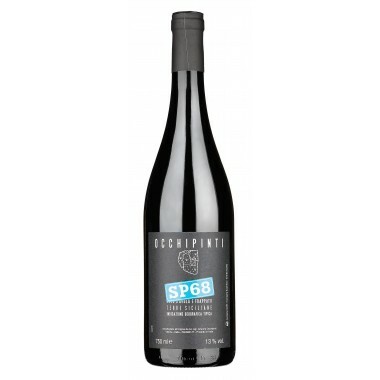 This is a wine for special occations. 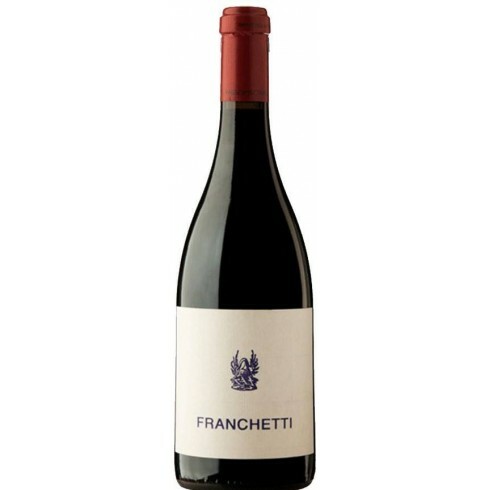 Franchetti wine is produced with grapes from wines growing at an altitude of 800 and 1000 meters on the northern slopes of Etna. 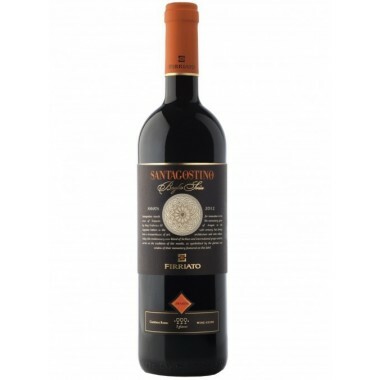 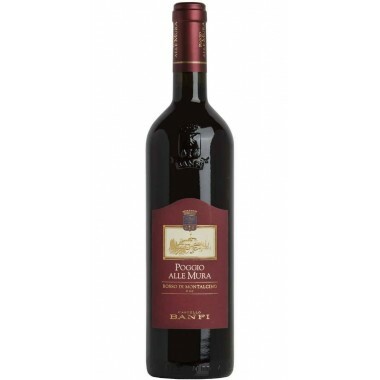 In order to create a kind of volcanic wine the wine is made from the late-ripening Bordeaux grape Petit Verdot alongside the more aromatic Cesanese d’Affile, a grape from Lazio. 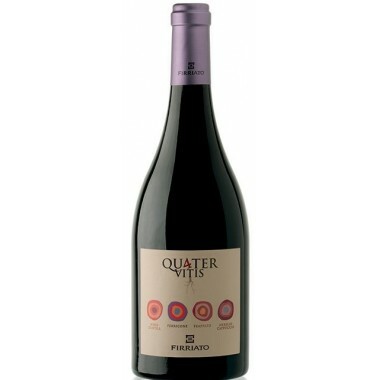 Due to the volcanic soil, Petit Verdot becomes more peppery and spicy, leaner and stiffer in body, still with great structure. 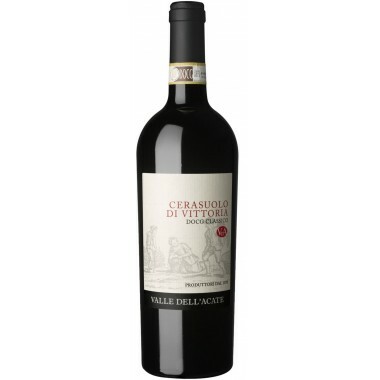 Cesanese d’Affile is a gentler, aromatic counter to the Petit Verdot, with great aging potential. 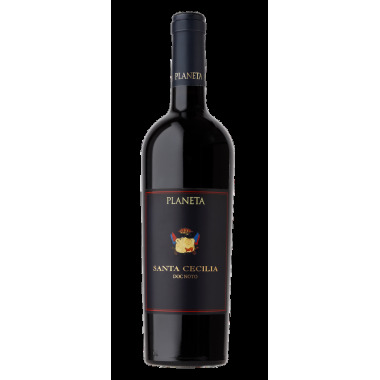 After manual harvesting, the grapes started the fermentation in stainless steel tanks for about 14 days. 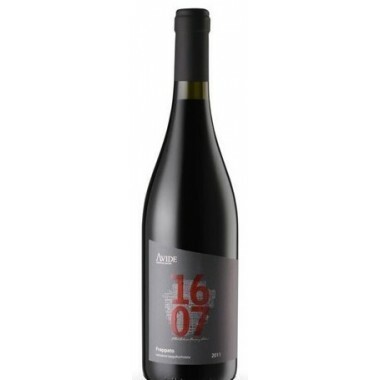 The wine matured for 6 months in new French oak barrels and then continued aging with 14 months in concrete tanks. 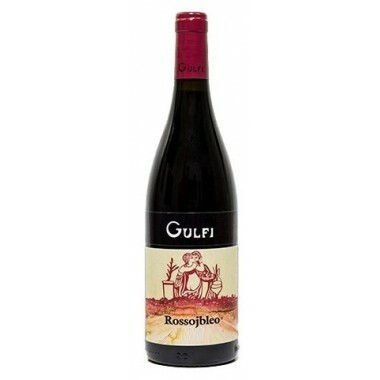 Before being put on the market, the wine was complemented by aging in bottles for several months. 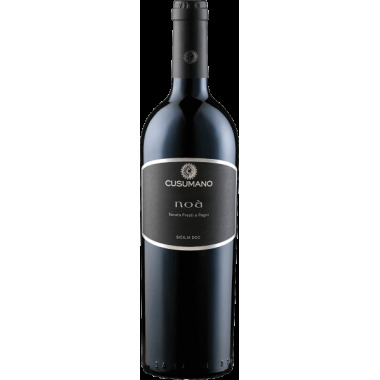 The production of only 3,000 bottles a year makes it a collection wine, reserved for great enthusiasts and sophisticated connoisseurs. 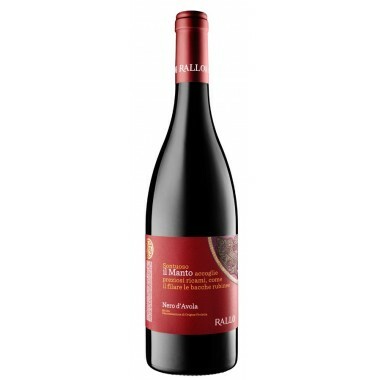 Colour: The wine is rich and inky, but bright. 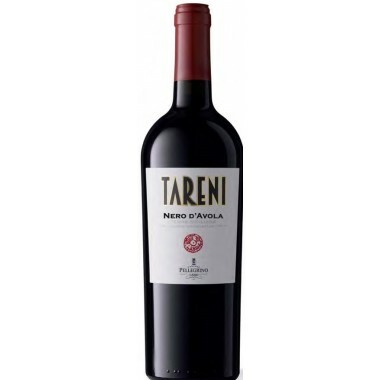 Taste: Richness that comes from the enormity of the tannic structure. 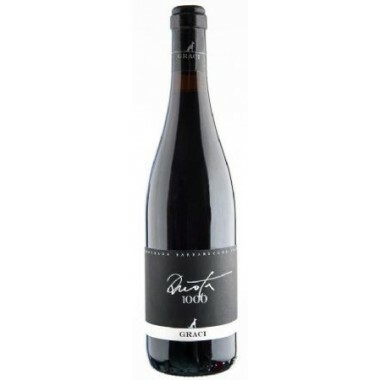 It resonates with vibrations like those emanating from the lower chords of a piano, filling the mouth to the brim.